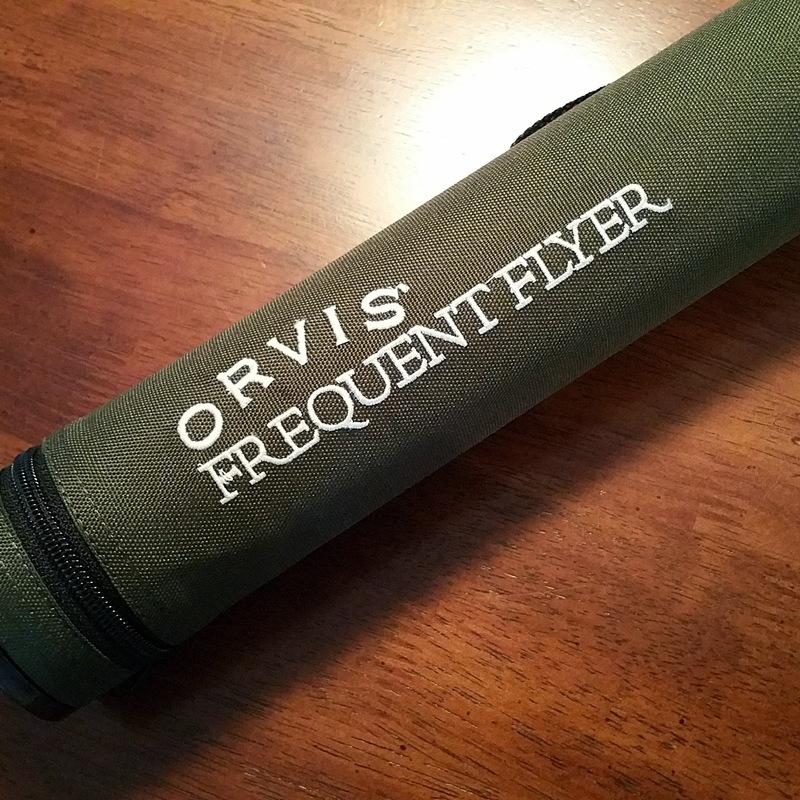 Orvis 9'-6" Frequent Flyer Rod. As I write this post we are on an electric train heading south from Bergen to Oslo on our Great Norwegian Adventure. Leaving from Atlanta on Friday morning we've endured about 30 hours of travel time, between flights and layovers. 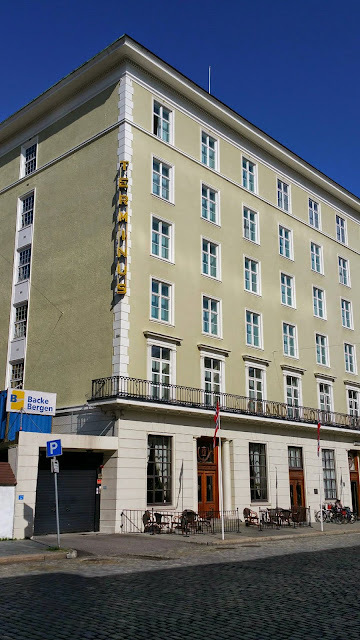 We spent two nights in a beautiful, historic hotel in Bergen that, when built in 1928, was the most luxurious hotel in the city. From Bergen we took a ferry through the fjords to Flåm where we hopped a train to start heading toward Oslo. If you follow The Suburban Angler on any of the social media outlets then you've heard me say this before, the scenery here beyond every turn is absolutely stunning! Even riding on a commuter type train, the time seems to pass quickly because you’re constantly looking out the windows and taking pictures. We spent last night in the ski town of Geilo. It is amazing to think that back home in mid-May the temperatures are in the upper 80s and creeping close to 90, but in Geilo there is still 3 feet of snow on the ground! 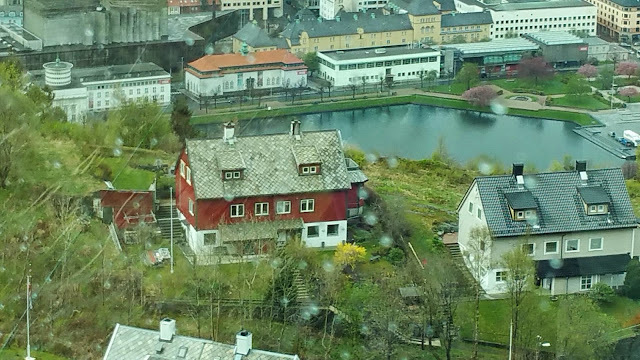 We’re going to be in Oslo now for about a day and a half before we head on to Stockholm, Sweden. 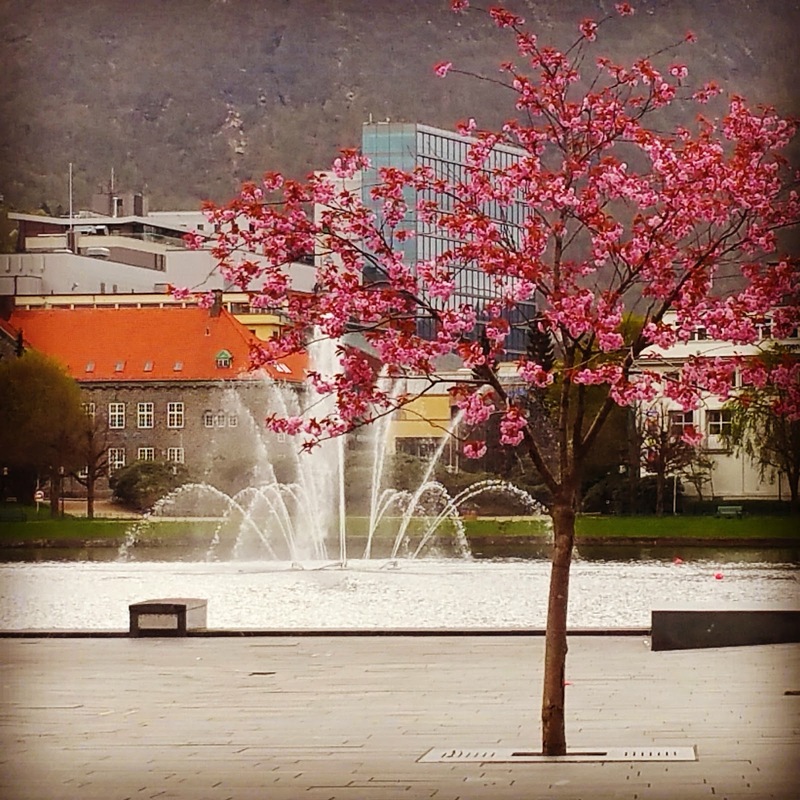 There is a park in the city, almost a wildlife preserve, that is set aside for all sorts of outdoor activities called Oslomarka. I've got my Orvis Frequent Flyer rod and a box full of flies in my suitcase, so I’m really hoping to get out and do some fishing while we’re here. If there’s any luck I’ll have some fish pictures in an upcoming update! I’m going to keep this post short and just share a bunch of photos. I hope you enjoy and let me know what you think. 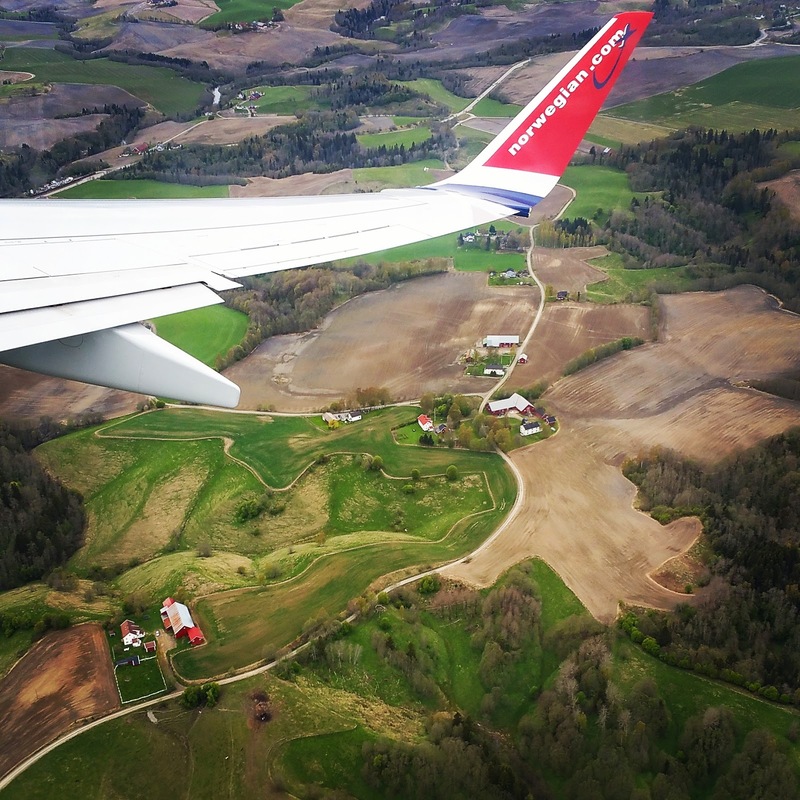 After our layover in Oslo and heading to Bergen. Funny bathroom doors in the Bergen airport. 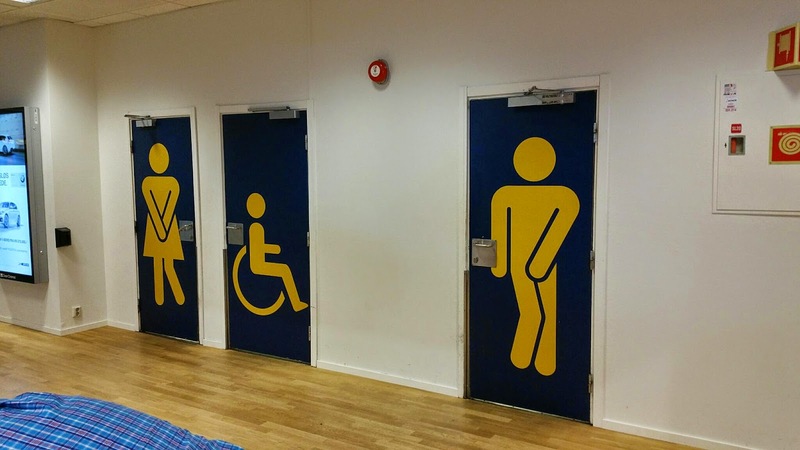 No question where these doors lead, is there? 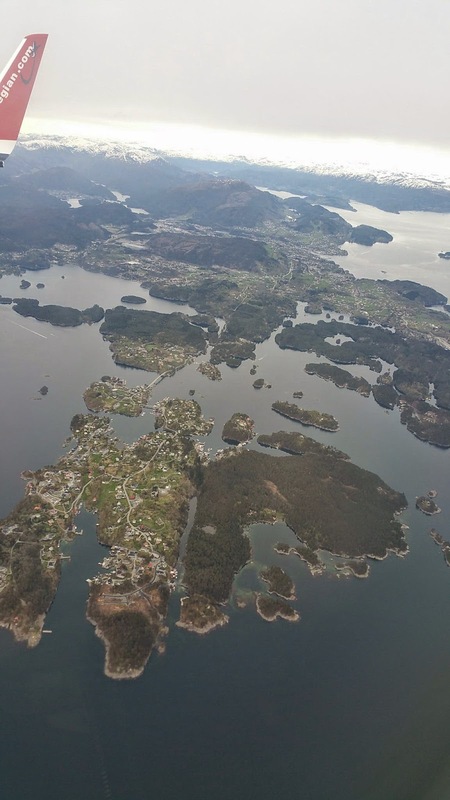 Norway has more than 50,000 islands and over 83,000 km of coastline! 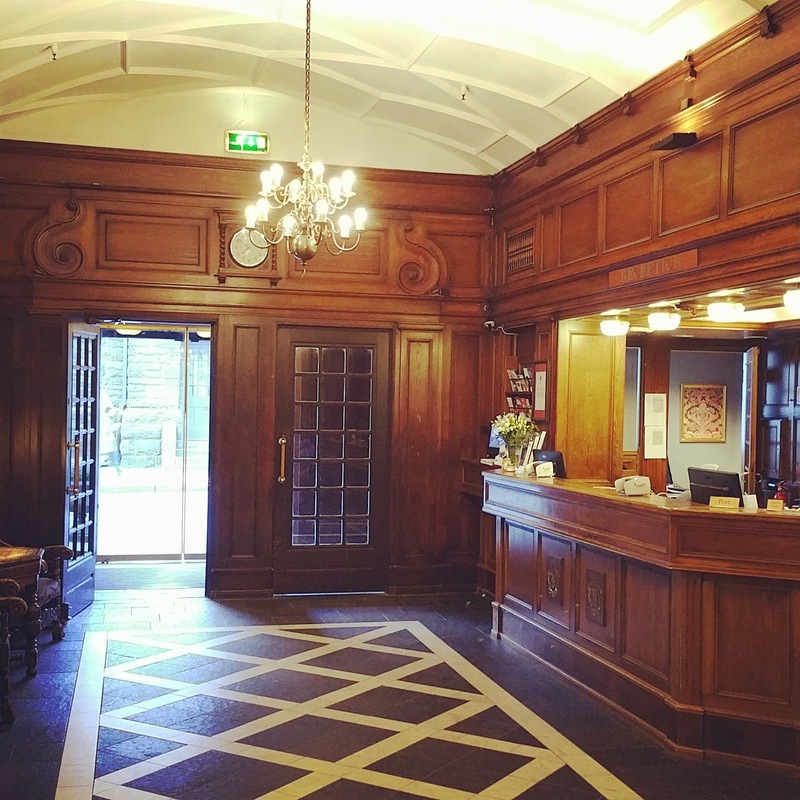 The lobby of the beautiful and historic Terminus Hotel in Bergen. 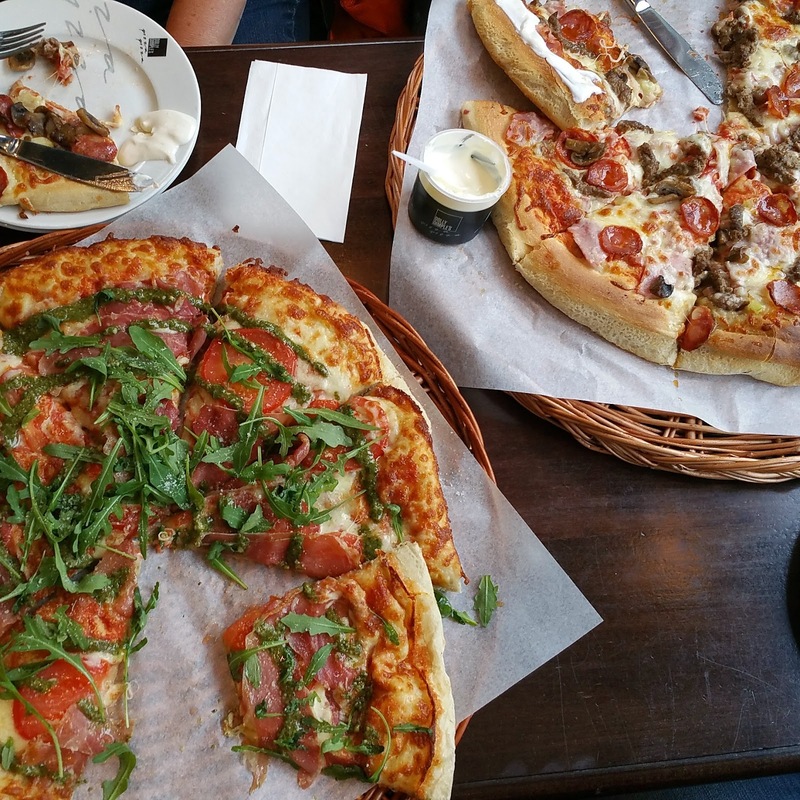 On Saturday night many Norwegians eat pizza or tacos for dinner. We opted for pizza from Dolly Dimple's and it was really good! 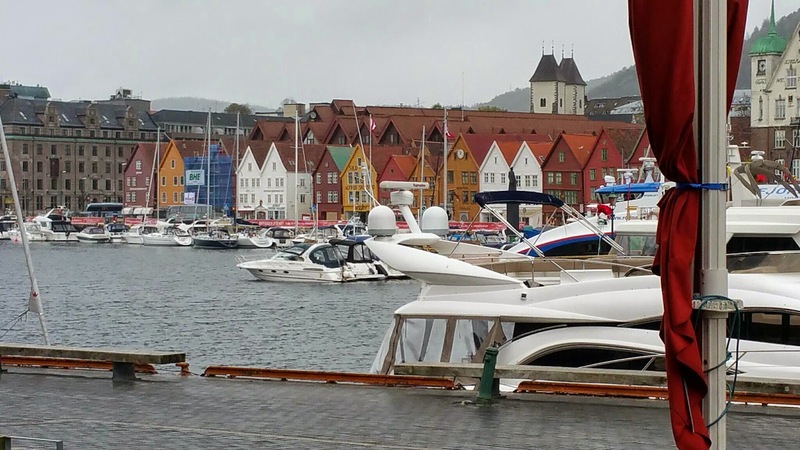 The view across the wharf to the Hanseatic buildings of Bryggen, established in 1360. 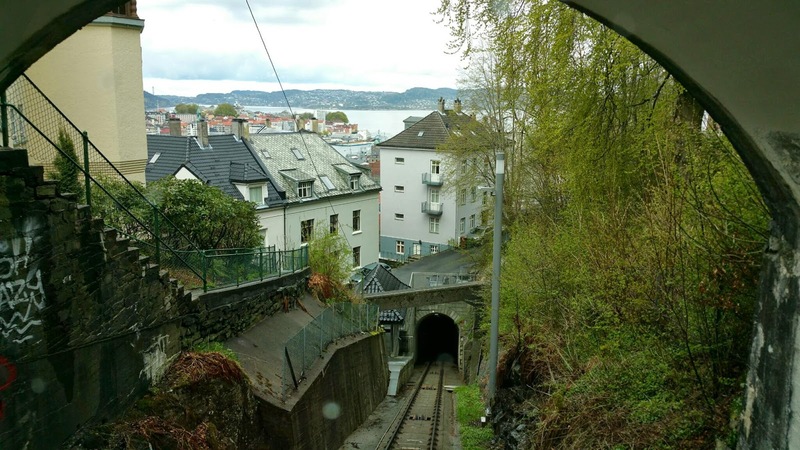 Aboard the Fløibanen, the funicular railroad, above Bergen. The Rhododendron are in full bloom!! Imagine living here, overlooking the city? This would be your view! 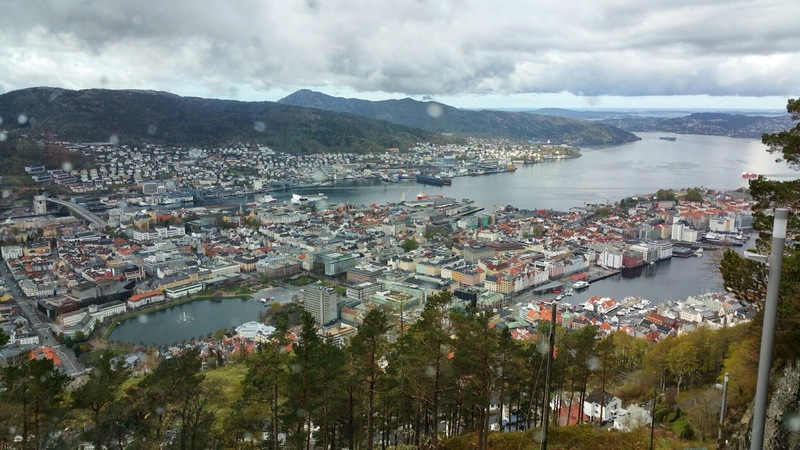 Bergen is the second largest city in Norway and, of course, surrounds the end of a fjord. 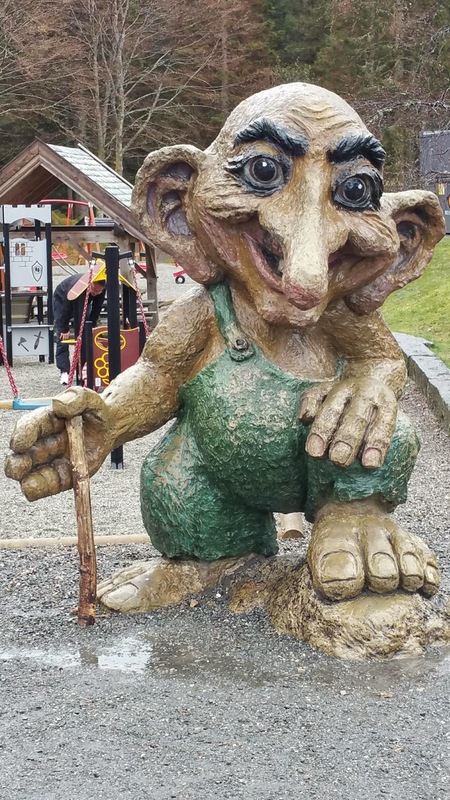 The Troll is a mythical Norse creature deeply rooted in Scandinavian folklore going back to the 9th century. A cherry tree in front of the fountain in Lille Lungegårdsvann just before a rain shower. Dinner at Pingvinen (Penguin). 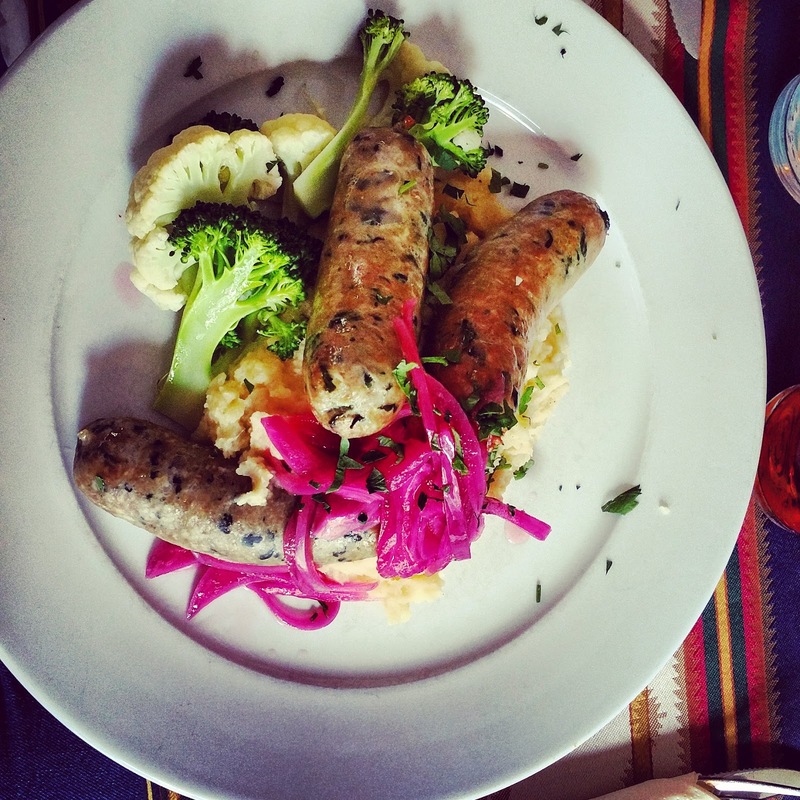 House made lamb sausages with foraged wild garlic, pureed celeriac, pickled red onions, broccoli and cauliflower. 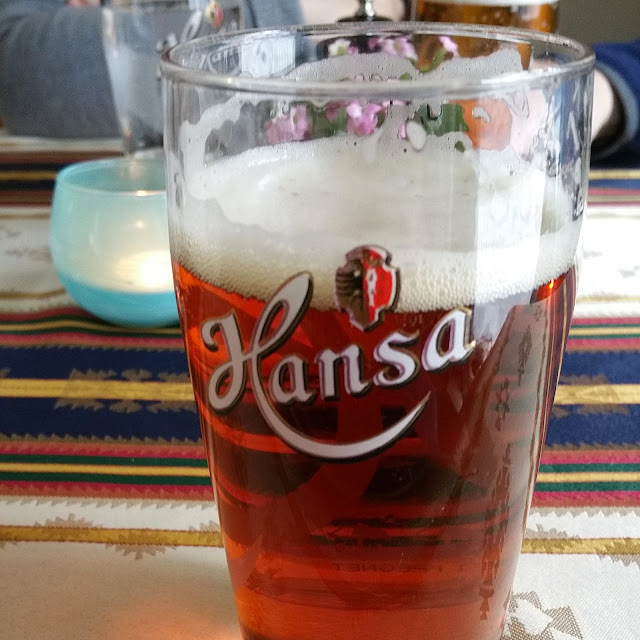 Traditional Norwegian cooking! 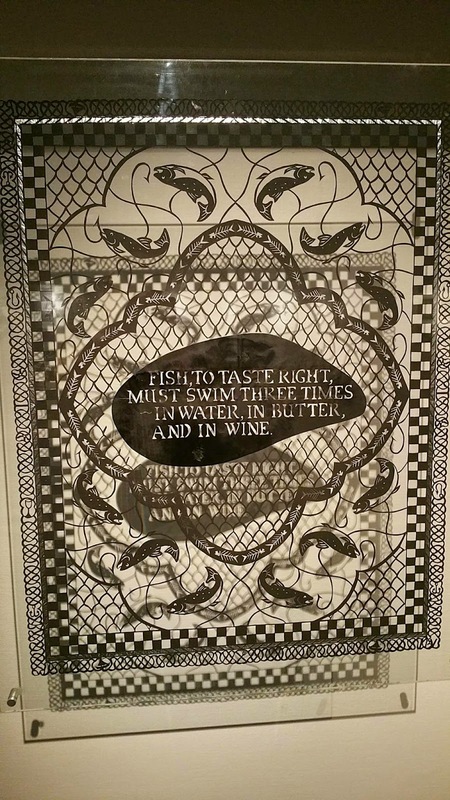 Artwork by Karen Bit Vejle at the Bryggens Museum. This is hand-cut with scissors from one sheet of paper! 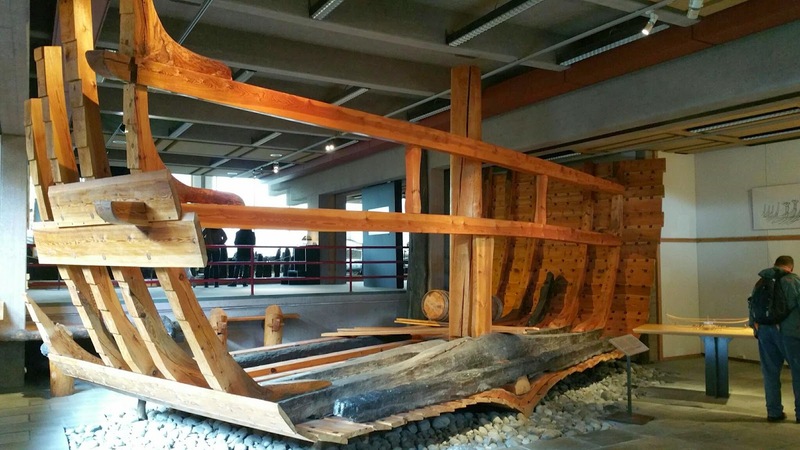 A reconstructed section of the Bryggen Ship, including original pieces found during excavations of Bryggen after a fire in the 1950s. The ship was presumed dismantled and the wood used to build foundations to reconstruct the town after a fire in 1248 (!!!). 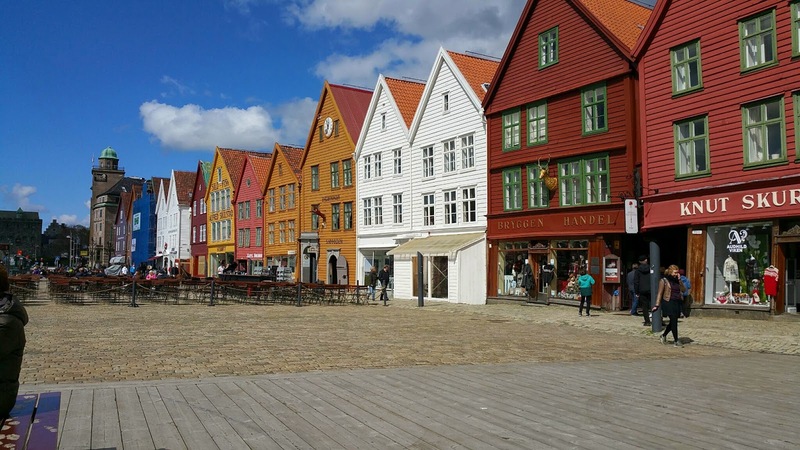 Another shot of the Hanseatic shops. Its hard to see in the picture, but the door and window frames on the ground floor are all about 15 degrees out of plumb! You would be too, if you stood in the same spot for 300 years!!! 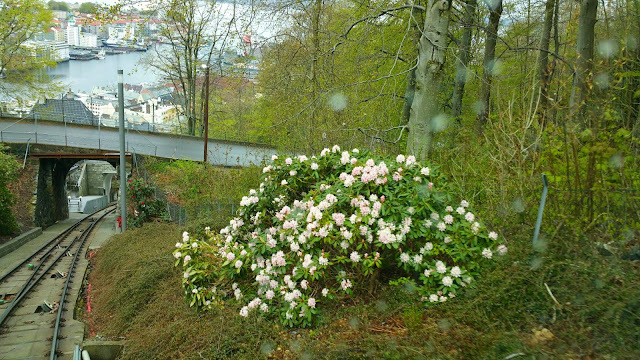 Taken outside our hotel in Bergen to show how light the sky was on a rainy evening. The photo was taken around 10pm! 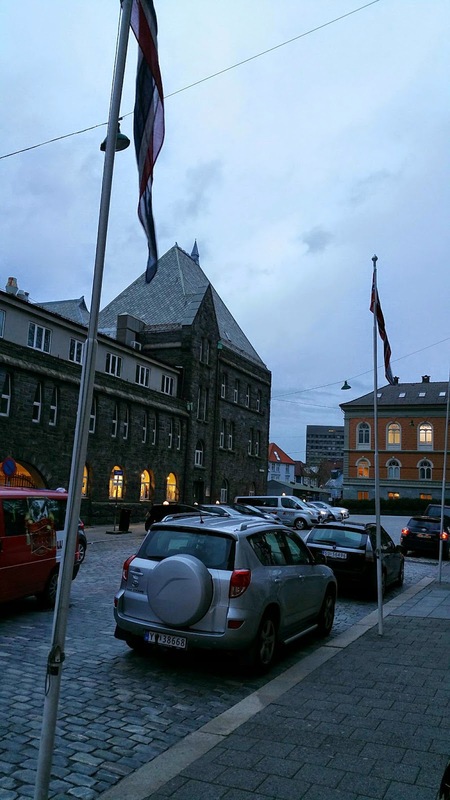 We are too early in the year for the midnight sun, but the nights are definitely shorter around here! The front of our hotel, the Grand Terminus Bergen, built in 1928.
wow this is truly incredible!